Plenty of people have had cigars named after them, but only one man was big enough to have a style of cigar named after him. Churchills are as big and bold as the man they’re named for. 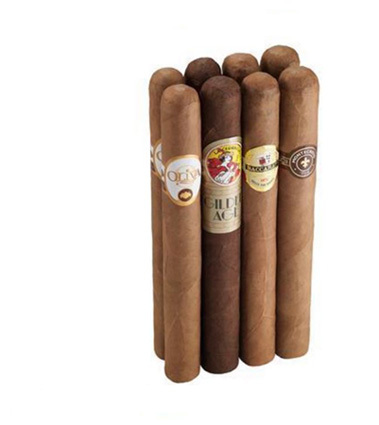 They’re long and thick and provide huge volumes of tasty smoke – for a long time.